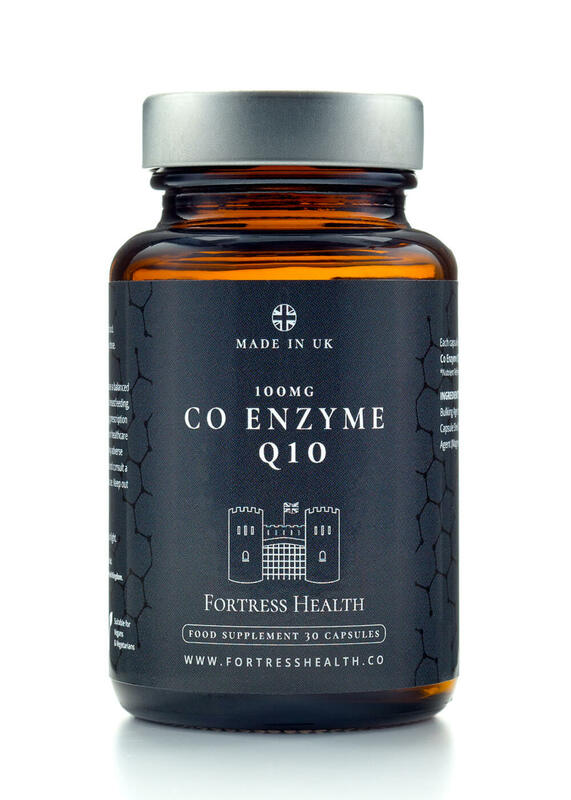 Our bodies require many nutrients to help it function at the very highest level, some of which like Co Q10,the body makes in only small amounts as we increase in age, this can lead to diminished health and energy impacting on the quality of life we lead and potential ill health. To protect cells from damage. The world around us is an increasingly stressful and toxic place, our food has become a poor source of nutrition and the many minerals and vitamins required by the human body for all round well being and function are only available in minimal amounts. 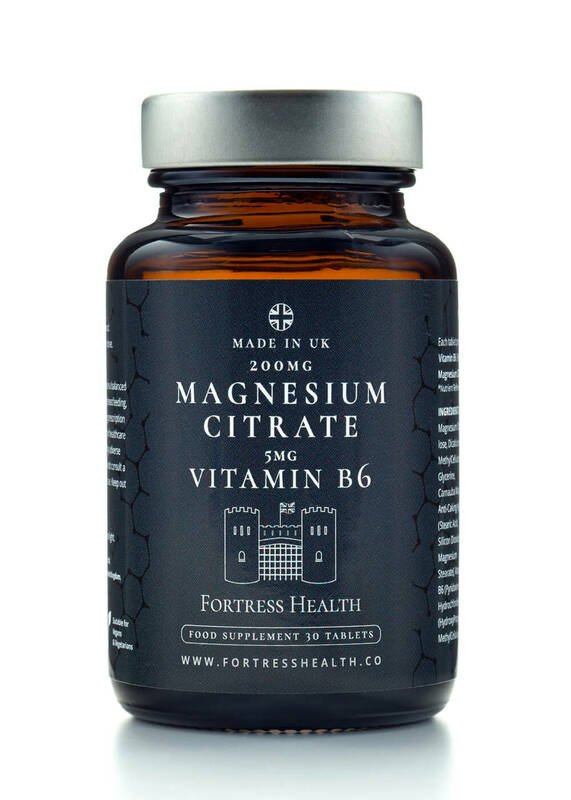 Supplementation can be a superb way to support our bodies and help us cope with the rigors of life. Help support the heart function. Helps relaxation and stress management. With heart disease ravaging the western world, few families have not been touched by its cold grip, and similarly bone health is also a major concern with osteoporosis increasingly becoming a problem for an aging population. People are now seeking a natural way to support their heart and bone health. *Fortress Health supplements are manufactured in the UK by a team of pharmacologists, chemists and research scientists, all working with the finest ingredients to ensure you receive the best formula that nutrition and science can offer. We encourage you to always do your own research and if you take medication, have pre-existing medical conditions or are pregnant or breastfeeding you should seek the advice of your Doctor or health care advisor before taking supplements.